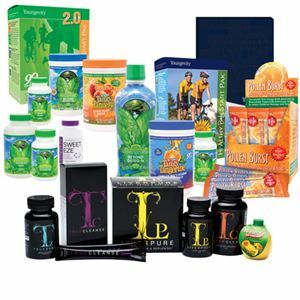 Youngevity has events scheduled across the country where you can get the latest information from the leaders of the company. Not real sure but I’ll try to find out! 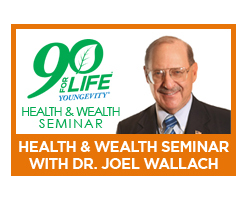 I live in the Santa Cruz area and am willing to travel anywhere in California to see a seminar or presentation with Doc Wallach. When is he doing one of these in Ca next?